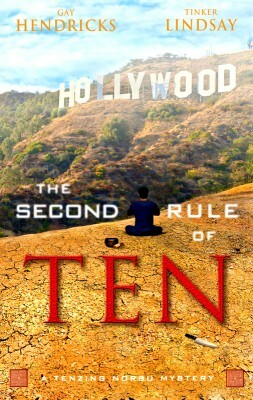 In this prequel to the popular Tenzing Norbu Mystery series, we meet Ten as a confused 13-year-old boy—before his life as an ex-Buddhist-monk, ex-LAPD-officer, turned private eye. 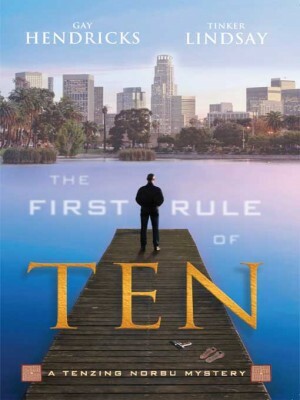 The Broken Rules of Ten invites readers to join Ten as he navigates his first brush with mysticism, mystery, and maybe even murder. 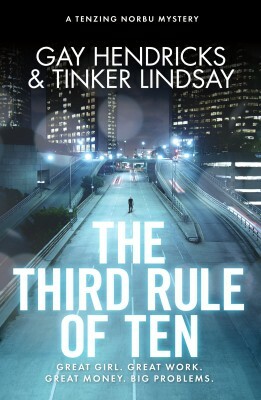 Like most teenagers, Ten's life is rife with change and emotional upheaval. In addition to his newfound fascination with girls and some unexpected bodily sensations, he's been spending less time with his Parisian mother and more time in his Tibetan father's Dharamshala monastery. 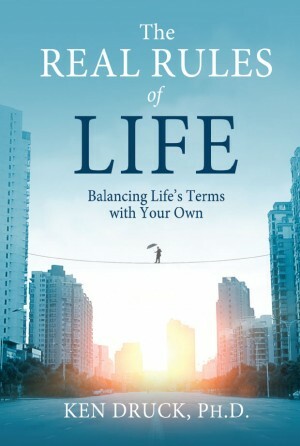 This, in conjunction with the fact that his best friends, Yeshe and Lobsang, aren't having the same revelations about the world around them, leaves Ten feeling puzzled and isolated. When the brilliant 17-year-old scholar Lama Nawang, already a legend and a star, takes the lonely boy under his wing, Tenzing senses that his luck is about to change—and it does, but not in the way he expects. He becomes entangled in a dark web of intrigue including the theft of a secret teaching, the betrayal of a community's trust, and the mysterious death of a local Indian boy. 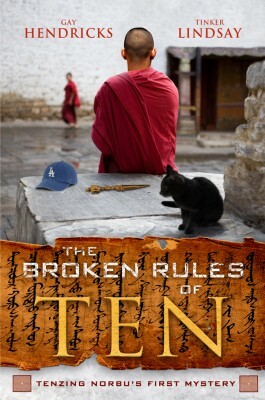 Tenzing breaks almost every rule in the monastery, along with a young girl's heart, as he struggles to recover the Buddha's sacred text and uncover the real reason behind Lama Nawang's cascading series of seemingly wrong actions.